Bradley is a client executive with Hutchins Clenney Rumsey Huckaby, P.C. He received his Bachelor of Business Administration degrees in Accounting and Finance from the University of West Georgia in 2009. 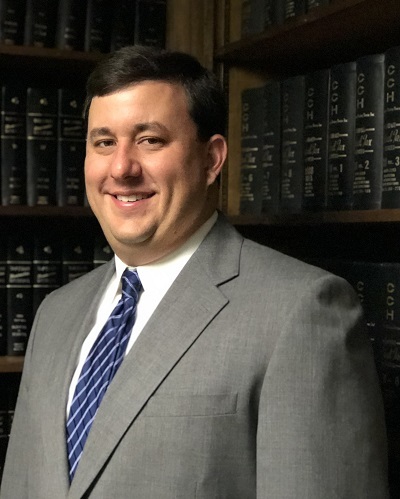 He is a certified public accountant licensed to practice in the state of Georgia and currently serves in the firm’s general services and tax practice areas. He currently serves on the board of Artesian City Sertoma Club and Flint River Habitat for Humanity. He is a member of the American Institute of Certified Public Accountants and Georgia Society of Certified Public Accountants.